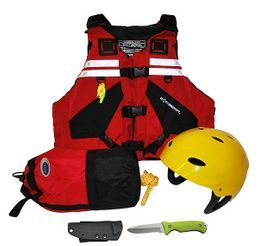 This package is a must for any command, safety, or support personnel for shore based water related rescues. This package is designed for easy storage in the trunk of any unit that may respond to water related events. Minimum training level - Swift Water Flood Rescue Operations. 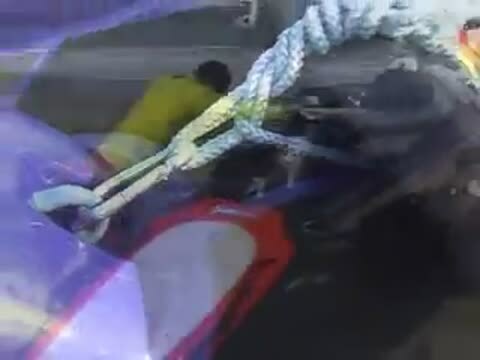 This sled was designed to be towed by jet ski's in fast rescues. Light and strong aluminum core, soft board comes with comfortable handles and soft anti-slip decking. 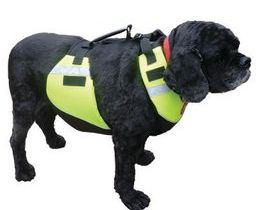 Whether your dog jumps in or falls in the water, this vest is specially designed to support your pet's torso and chest while swimming. It fits like no other because it adapts to your dog's neck length and girth dimensions. Reflective SOLAS Tape for extra safety. 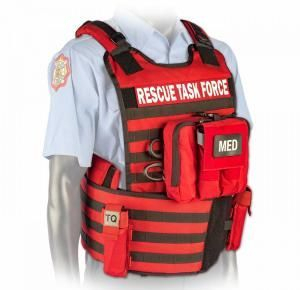 The Rescue Task Force Vest kit combines state-of-the-art ballistic personal protection along with life-saving, battlefield proven medical equipment. This ideal solution was designed for EMS, Fire-Rescue, and Law Enforcement personnel performing operations in response to Active Shooter and Multiple Casualty Incidents. It provides one of the largest NIJ 0101.06 Level IIIA front/back panel soft armor protection systems available in the industry. It has the capability to be upgraded with Level IV hard plates. The SAM Pelvic Sling is the first and only forced-controlled circumferential pelvic belt scientifically proven in peer-reviewed studies to safely and effectively reduce and stabilized open-book pelvic ring fractures. 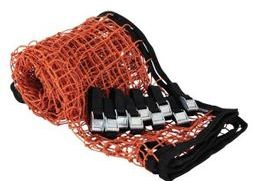 This dual purpose net has many uses such as securing equipment to your rescue craft, victim recovery, and more. 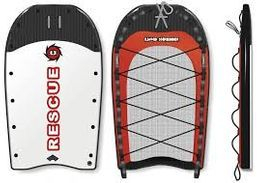 This product is recommended by Swift Water Rescue Specialist for victim recovery operations or parbuckling techniques. Built with a border of 2" webbing for strength and has multi-attachment points for strapping. The FoxFury Command Series LED Light is a 60 torch lumen compact LED Rescue Helmet light offering focused and panoramic lighting. The FoxFury Command 20 Helmet Head Light runs on 4 AAs with a (flashing) rear red safety LED to help be seen on scene. 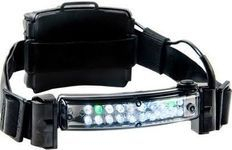 The Command 20 Tac-Water Headlight has 5-modes and is waterproof up to 3 ft (1 m). It has a battery life of 16 to 30 hours depending on mode and a reserve of up to 40 hours. 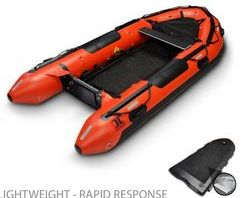 The R ONE i Series Inflatables meets the needs of emergency response agencies and that of lifesaving. 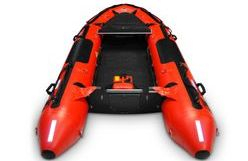 These boats range in size from 12.5, 14.0, to 15.5 and larger were designed for Search & Rescue tasks. Each boat is fully equipped to deploy in the field, and get on water related incidents to make rescues. The R ONE i Series has the ability to carry heavy payloads and a highly stable platform using true multi-chambers. These models are currently in use by over 100 agencies and water rescue units.